Joey Hand and Dirk Müller consolidated BMW’s lead in the American Le Mans Series GT class manufacturer, team and driver championship with their third consecutive win this season in today’s Northeast Grand Prix at Lime Rock Park. The No. 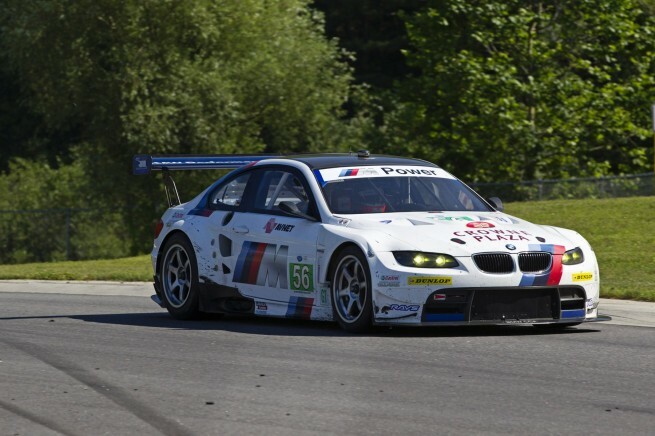 56 BMW Team RLL M3 GT started from the pole and led every lap in the two-hour-and-forty-five-minute race at BMW of North America’s home track. The duo completed 176 laps of the 1.474-mile circuit in the run to the checkered flag, finishing 20.387 seconds ahead of the second place Porsche. The No. 55 M3 GT of Bill Auberlen and Dirk Werner fell victim of circumstance as Werner was hit by a competitor on lap 23, only 20 minutes into his opening stint. The duo soldiered on after extensive repairs, ultimately finishing eighth, 13 laps down to their teammates. 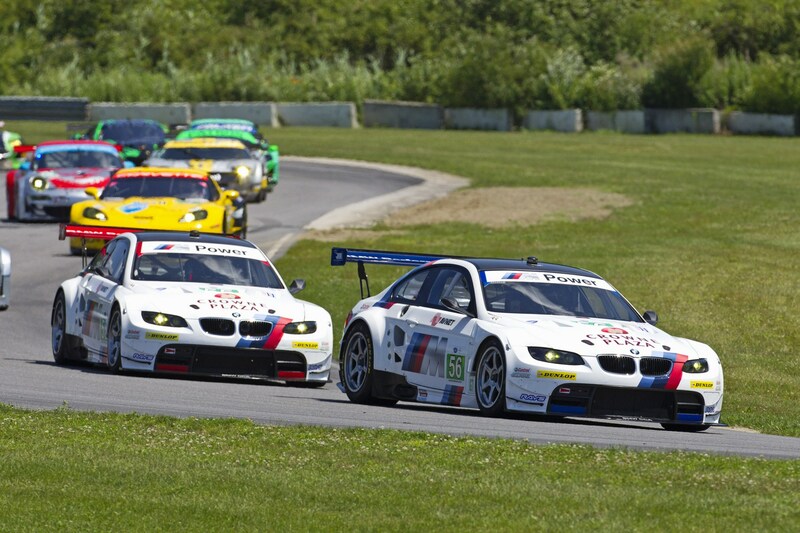 BMW Team RLL returns to action on July 24 at Mosport International Raceway for Round 4 of the American Le Mans Series.